The MK47 Mutant feature is already available in the computer and console versions. Similarly, Tukshai (autorickshaw) can also be seen only in the Sanhok map. There is also a new weapon attachment called the Laser Sight, which takes up a slot on the lower rail. It improves hip-fire accuracy, making it ideal for ‘run-n-gun’ situations. Dynamic weather will also be given in Erangel and Miramar Maps. This means that the weather can sometimes turn into rain and mist. PUBG Mobile Vikendi Map is built for Android and iOS users. This new map is part of the PUBG Mobile 0.10.0 update. It also offers many other better features on the platform. PUBG Mobile Wakendi snow map comes with the snowmobile, new Weapon (G36C Assault Rifle), Snow Fight etc. 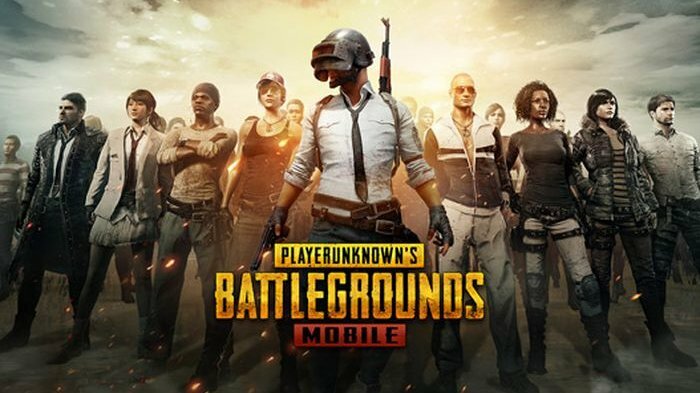 At the same time, in the new update, PUBG Mobile Players will get the Outfit Box III (7d) x1 and 1,888 BP on downloading. In addition, Eruel Spawn Island will be given a new display to Crew Challenge Winners. That is, the users who have won the PUBG Season 1 will now play on Spawn Island.